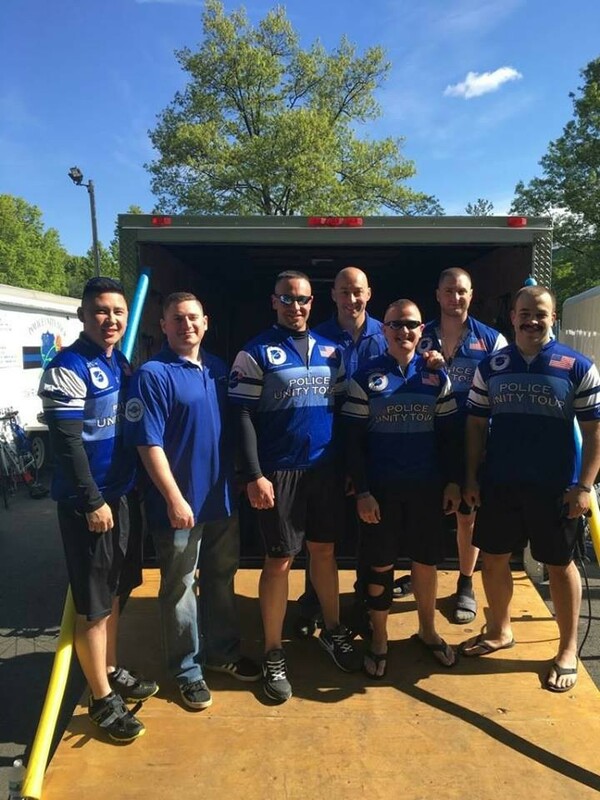 The Police Unity Tour is a 300 mile bicycle ride from New Jersey to Washington DC, meant to raise awareness for Police Officers killed in the line of duty, along with raising funds for the National Law Enforcement Officer's Memorial and Museum. Every year, several of our officers participate in this event and last year they donated almost $13,000 to the Police Unity Tour. This year, the minimiun donation each one of our members is required to raise is $1,950, which is $100 more than the previous year. If you are interested in donating to their 2018 ride please click the link below. There are also several links at the bottom of this page which give information about the Police Unity Tour and The Officer Down Memorial Page. As always thank you for your continued support.